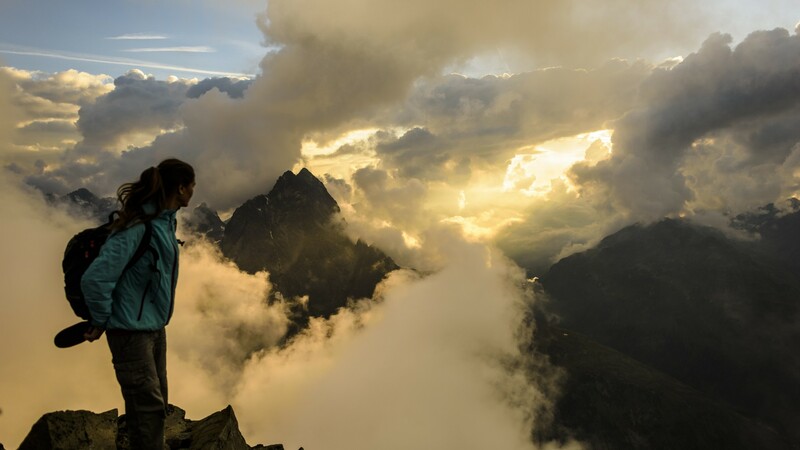 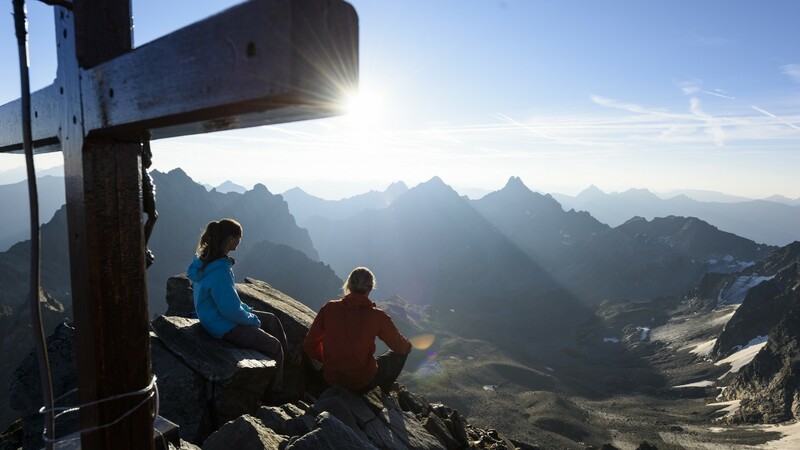 If you’re looking for year-round charm, near-unlimited outdoor adventures and some of the most amazing views in the Tirol region, Austria and beyond, look no further than St Anton am Arlberg. 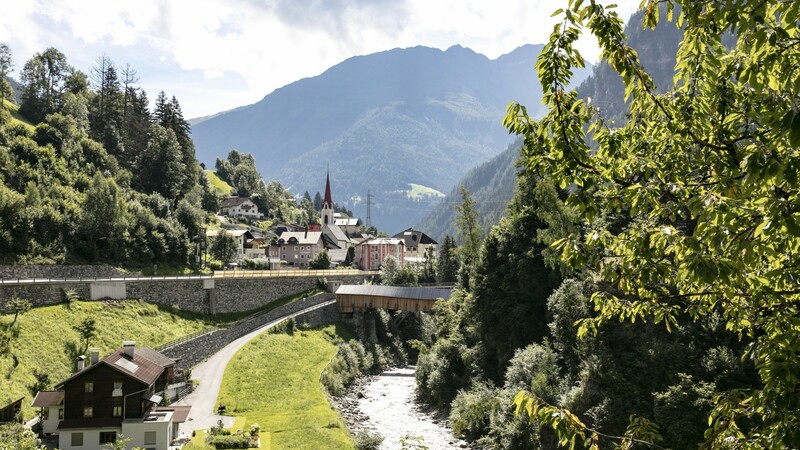 Tucked away in the heart of the Tirolean Alps, this charming mountain area is the perfect escape for travellers who love nothing more than getting outside and exploring nature. 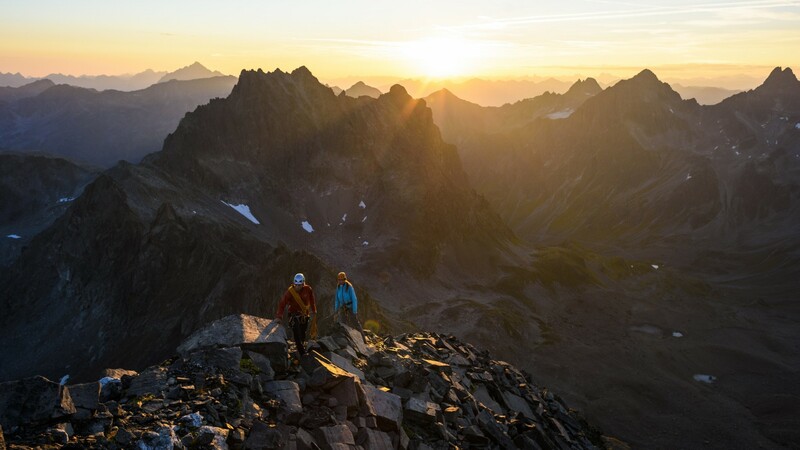 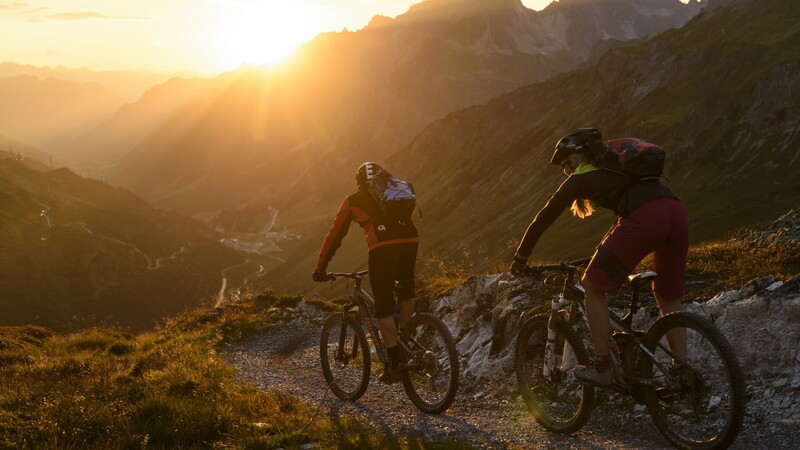 Come summertime, you’ll find a vast selection of hiking, rock climbing and mountain biking routes around the area, covering everything from accessible strolls to action-packed and challenging high-alpine trails. 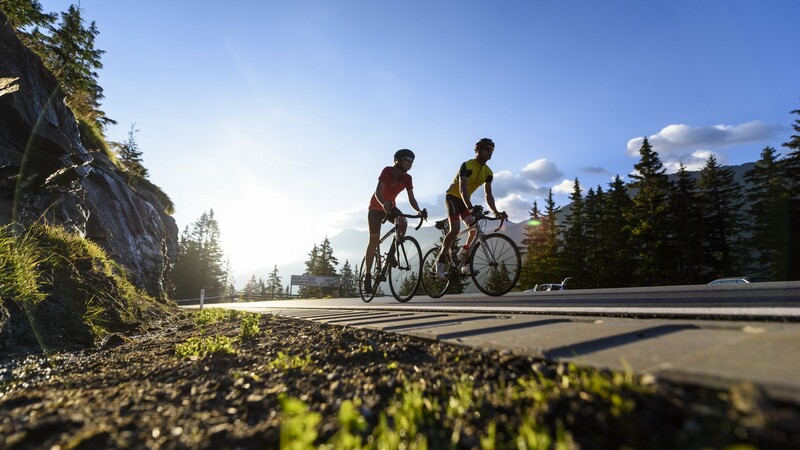 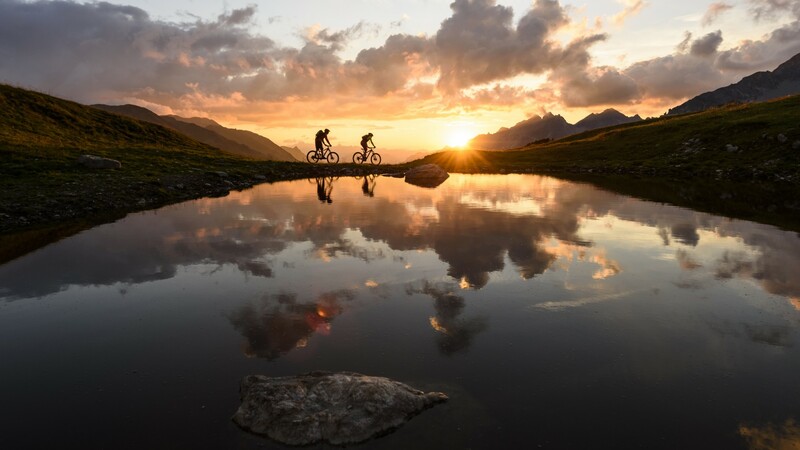 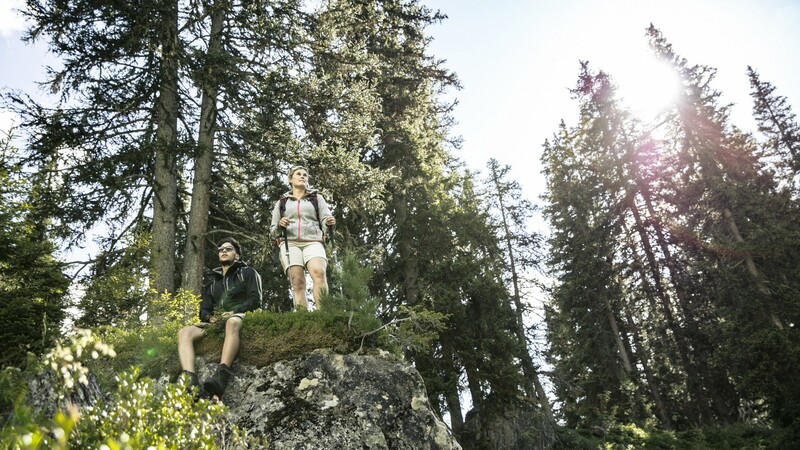 The Arlberg region’s 300km of walking paths and 350km of mountain biking tracks mean you’ll wake up with fresh possibilities every day, and never run out of places to explore, no matter what kind of activity you’re into. 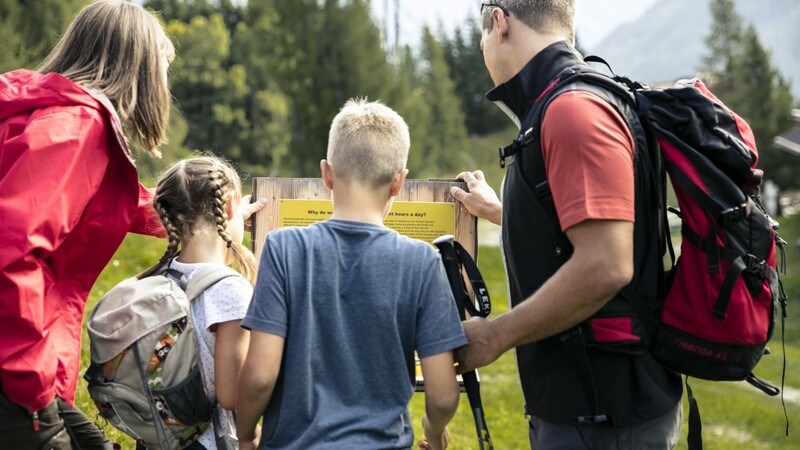 Families can enjoy challenging adventure walks in the hills, while the more intrepid can hike from mountain hut to mountain hut, taking in views and traditional Tirolean cuisine. 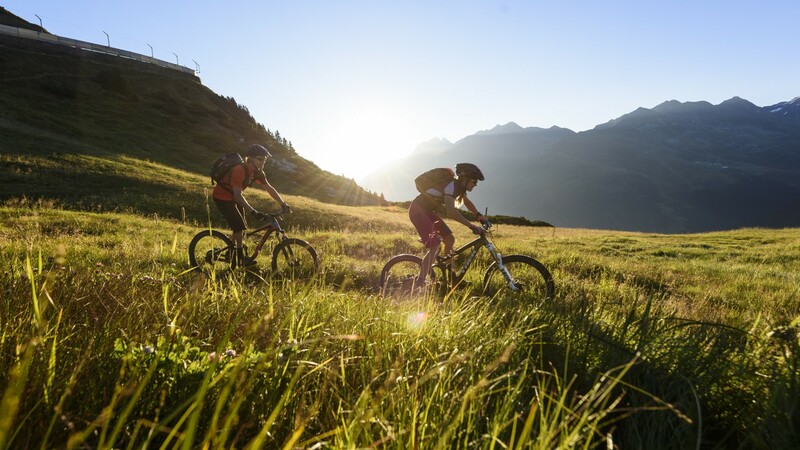 The fun doesn’t stop on the trails, though: for road bike racers, there’s the E-Bike Fest St Anton in June, as well as the Arlberg Giro and Arlberg Bike Marathon in July and August. 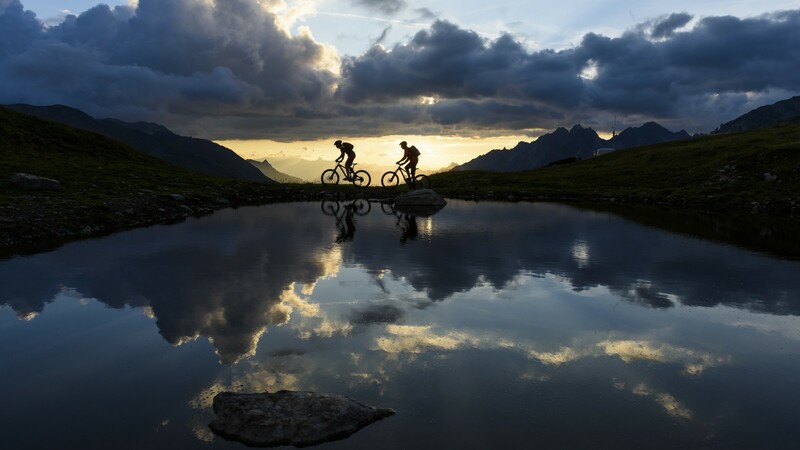 Drawing some of the world’s most promising riders, these are a must for serious cyclists. 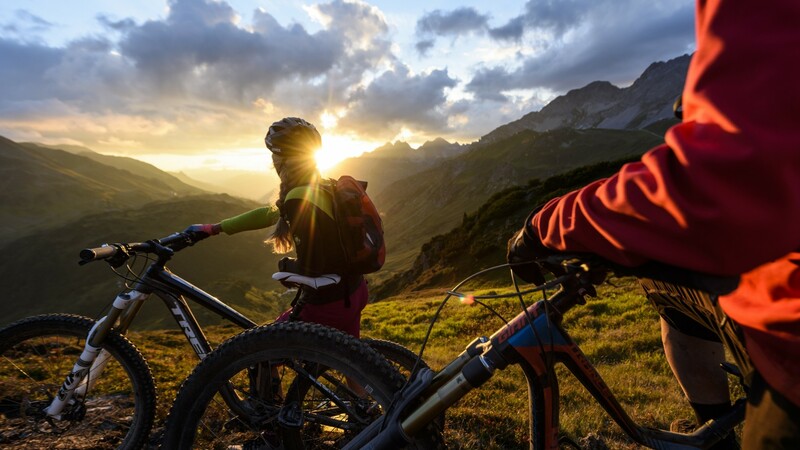 If rain rolls in, or you simply don’t feel like getting outside – there are dozens of indoor adventures to be had, too, from climbing at the arl.rock sport park and restaurant to discovering the region’s rich culture and heritage in the local museum. 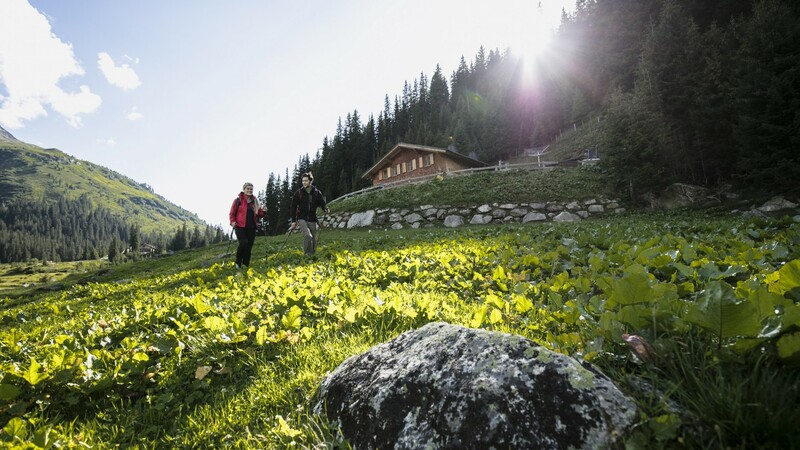 Nowhere will fill you with a sense of relaxation more than the wellness centre arlberg-well.com. 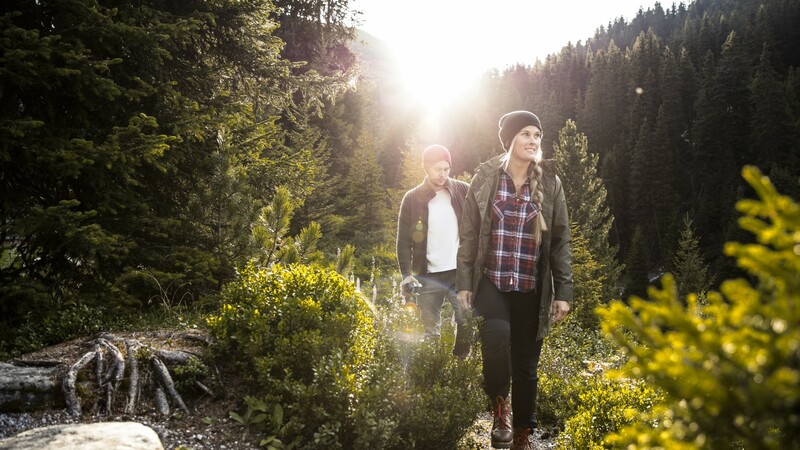 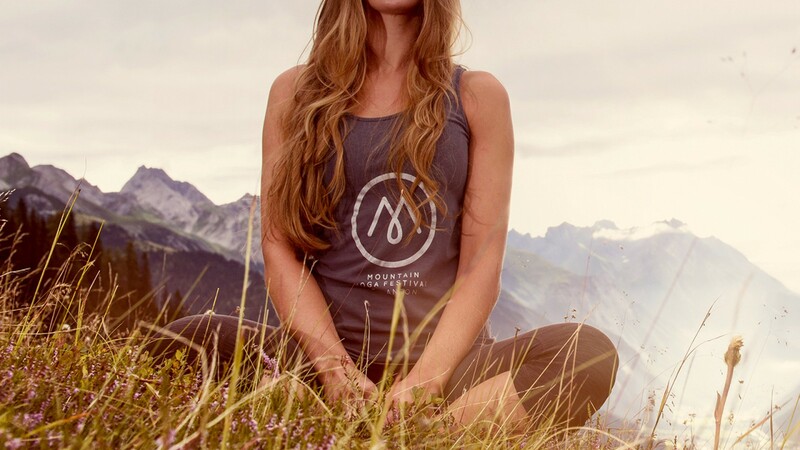 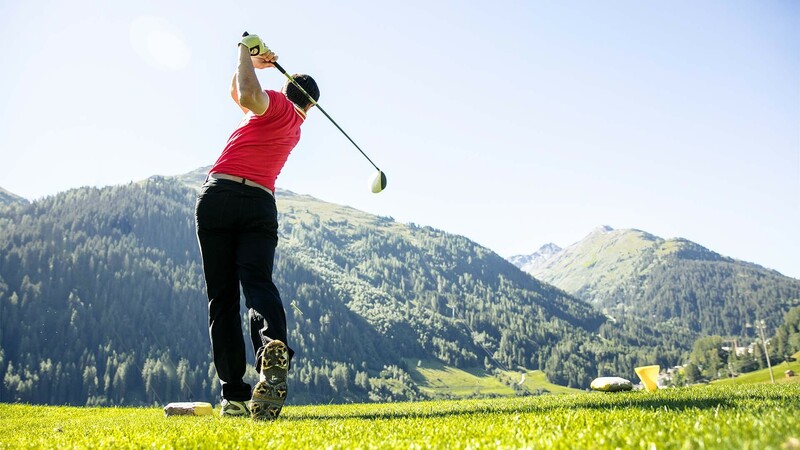 From swimming and sauna sessions to massages and fitness classes, this is a go-to for a wholesome wellness experience in the beautiful Arlberg region. 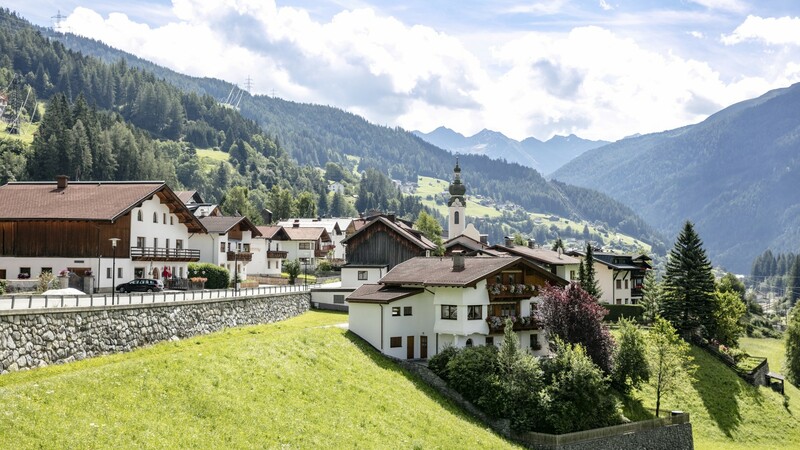 Whether you’re looking for an Austrian summer escape, or a place to hide away in the mountains for a ski break in winter, there are plenty of luxurious options in St Anton, from contemporary ski chalets to traditional alpine hotels with spa areas to pamper yourself when you get in from the outdoors. 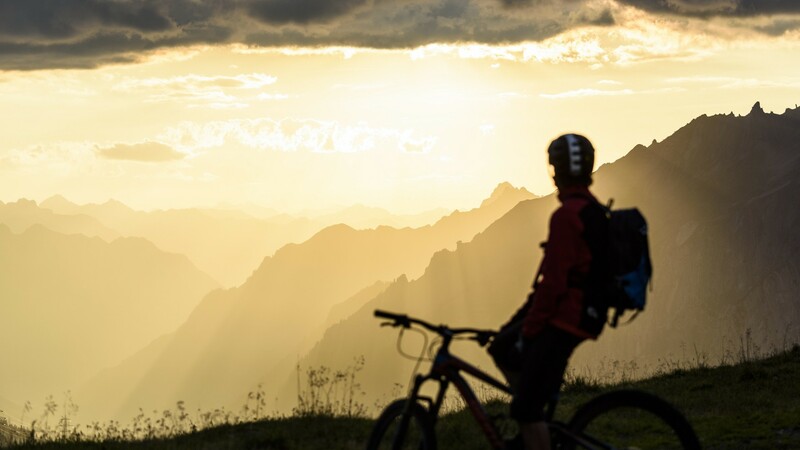 Kick back, relax and enjoy that famous Austrian welcome.